This watch is absolutely fabulous! Email me if you’d like to buy one, I can try to get the best deal for you. Serious enquiries only, of course! 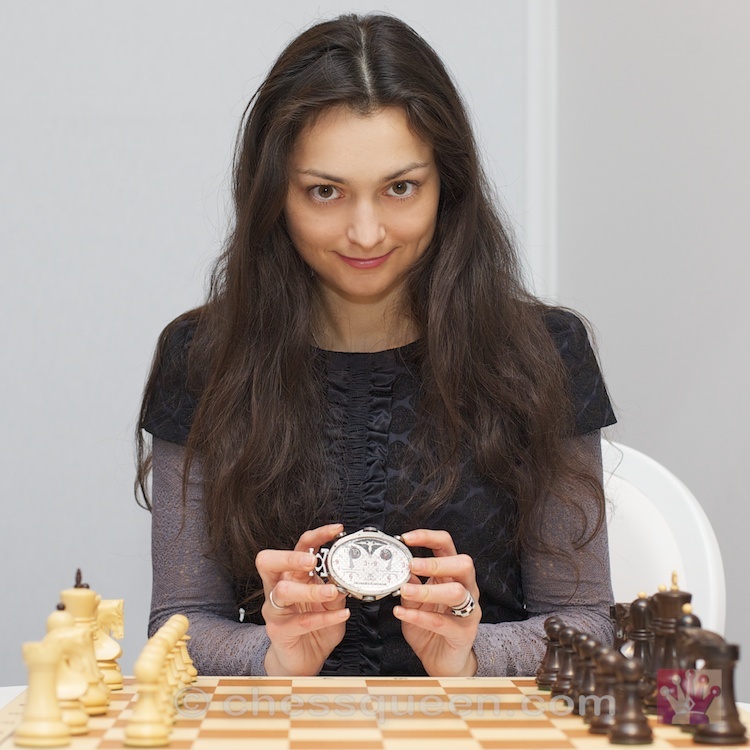 That must be a truly priceless watch quite like you Chess Queen Alexandra Kosteniuk. Great videos joy to watch. too bad will have to rob a bank to pick up one of those watches, but i wish you all the best. You’re the perfect brand ambassador for this. WOW is the word and the only word. 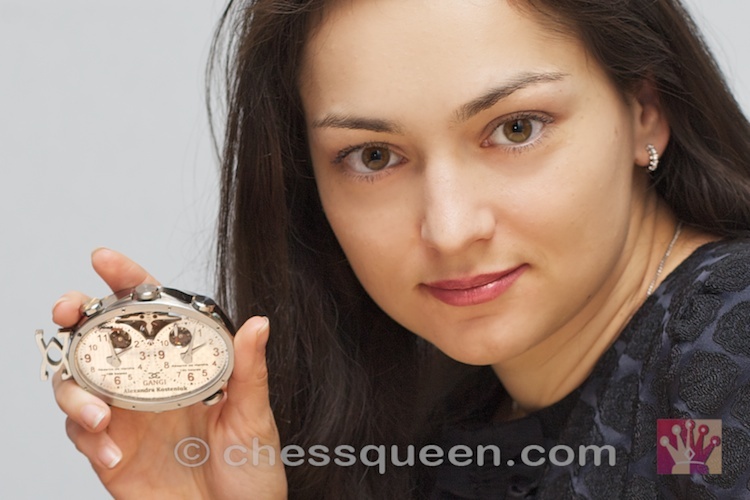 Not sure whether to apply it to GM Kosteniuk or the watch maybe both or… er.. just Alexandra.